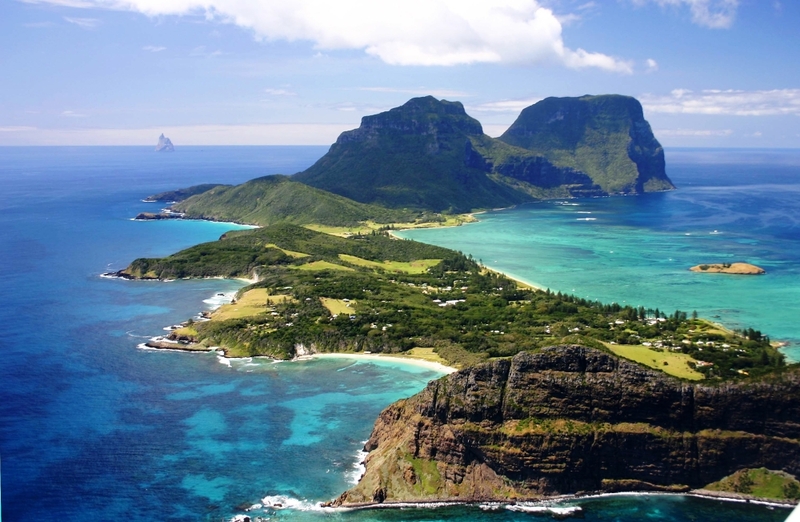 Lord Howe Island is regarded as the most beautiful island in the South Pacific and is the closest island getaway from Sydney, Australia. As a part of New South Wales, this exotic island is loved by families and adventurers for its natural beauty and spacious beaches. 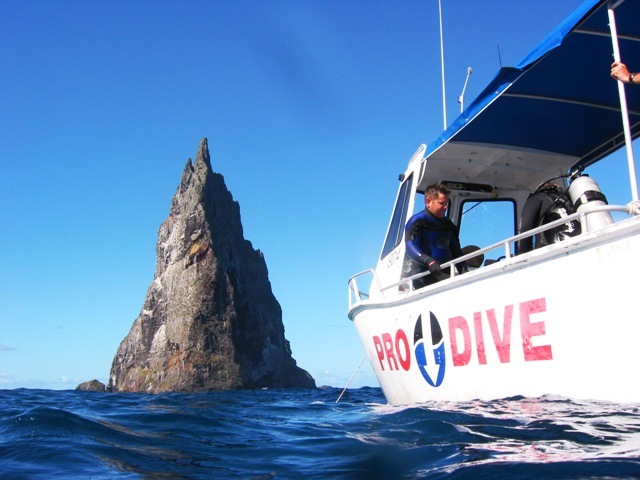 Landbased scuba divers vacation on Lord Howe to dive underwater treasures like Balls Pyramid – the world’s tallest sea stack. 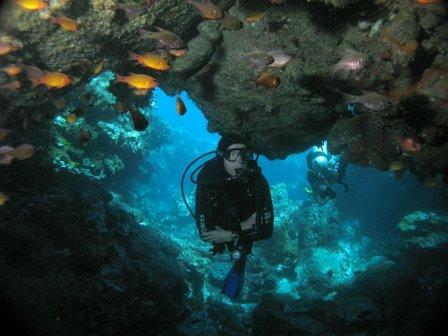 Limited access to the island ensures your landbased dive vacation to be less crowded and more enjoyable. 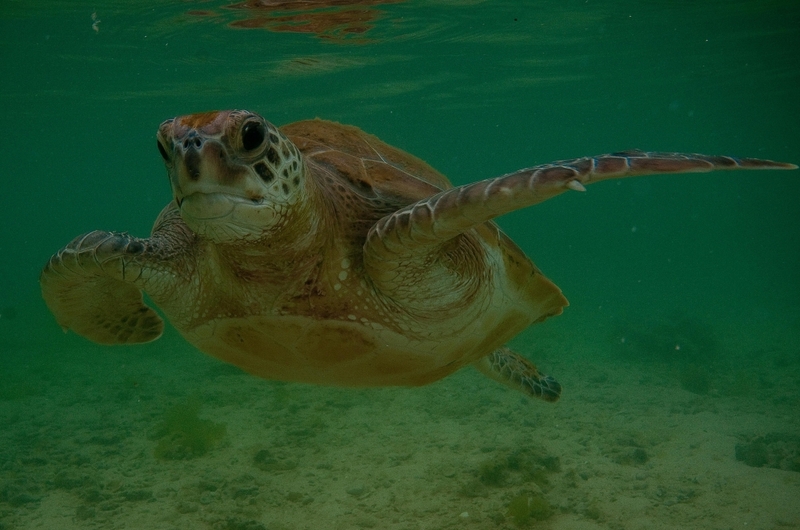 You can wander off the sandy beach to snorkel among colorful tropical and sub-tropical fish, turtles and other marine life; or head further off-shore to scuba dive on world-class sites like. The water is so clean and clear, it’s like swimming in an aquarium. 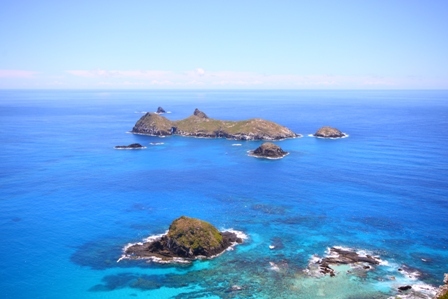 Families love the safety and variety of activities on Lord Howe for non-divers and children vacationing with their families. 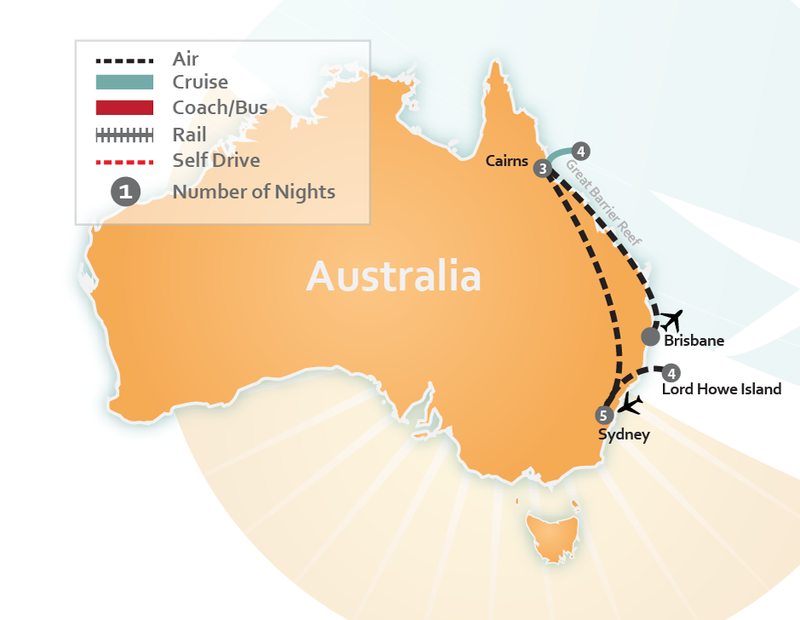 Enjoy exploring nature while bushwalking, fishing, snorkeling, or surfing. 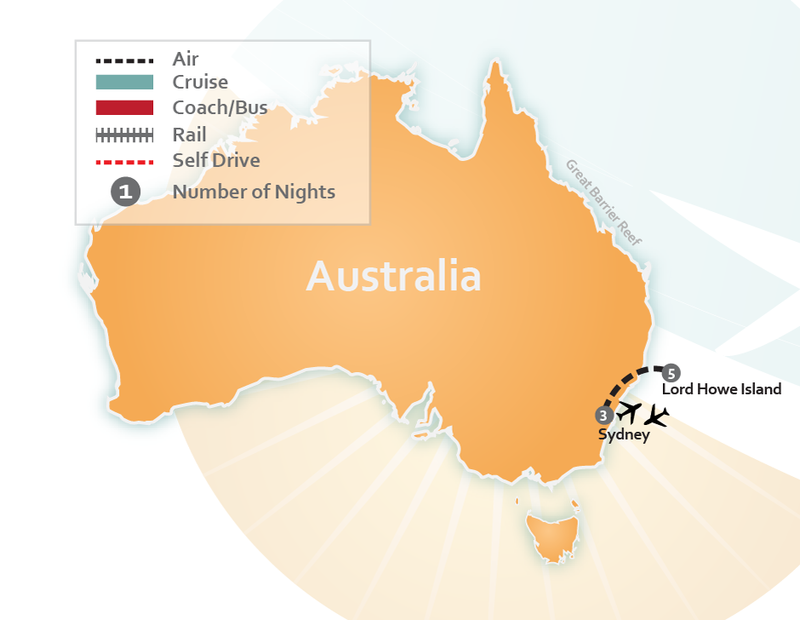 And the accommodations on the island are considered among the top luxury lodges in the world. 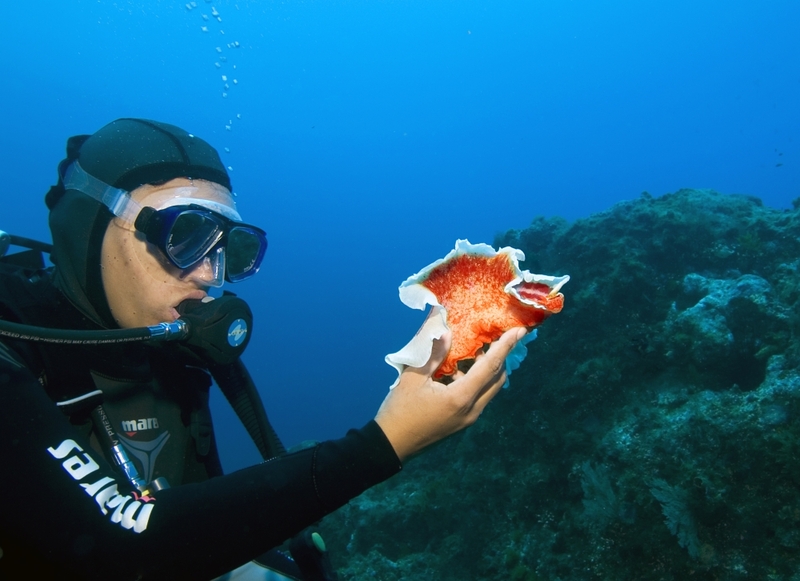 Two thirds of the island is a Permanent Park Preserve and its surrounding waters were declared a Marine Park in 1998, creating a spectacular ecosystem like nowhere else underwater. 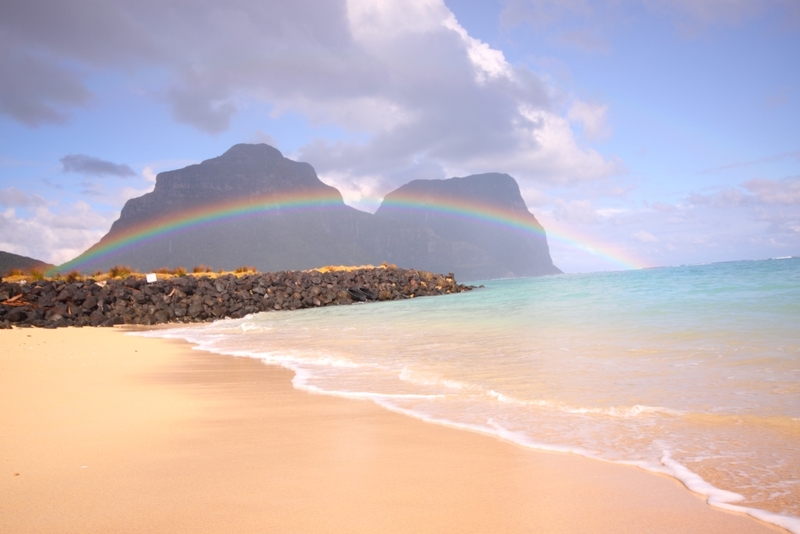 If you’re ready to escape to a pristine paradise, come visit Lord Howe and experience a vacation you’ll never want to leave. 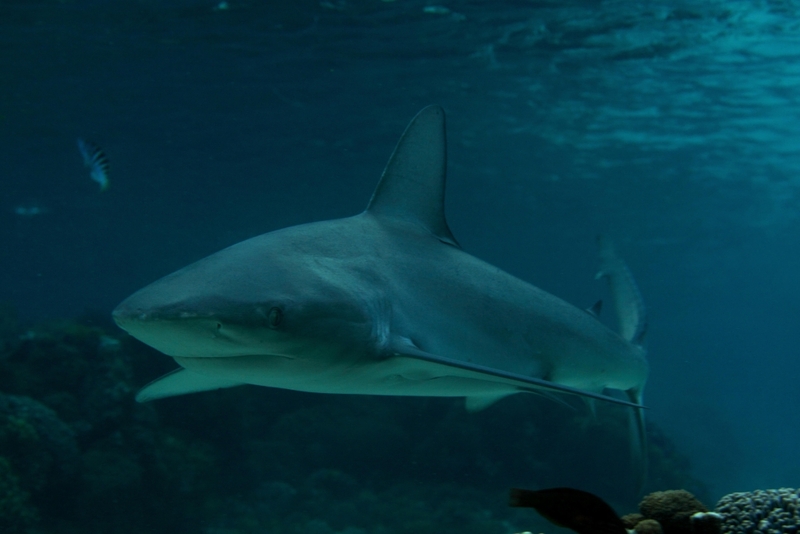 Browse our premade itineraries below or CLICK HERE to have our dive experts put together a scuba diving vacation package custom for you.